“That’s the second busiest shopping day of the week so why limit the hours on that day compared to the other six?” Eberhart says. Committee chair and bill author Rep. Ben Smaltz (R-Auburn) did not allow a vote on the amendment. He says the hour restrictions are a nod to those who don’t support Sunday sales. Only one committee member voted against the bill, Rep. Tim Wesco (R-Osceola), who says his highest priority is reducing alcohol abuse. “And I don’t see how this bill moves that priority forward at all and I vote no,” Wesco says. 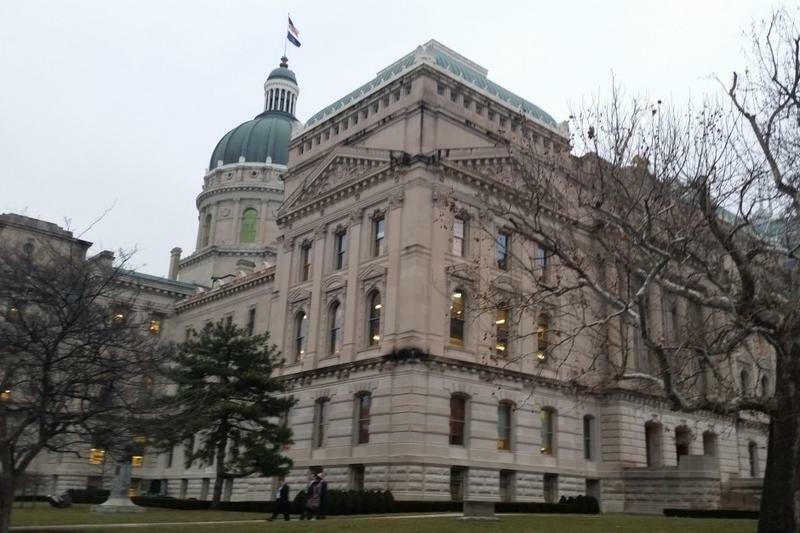 A Senate committee previously advanced its chamber’s version of the Sunday sales measure.